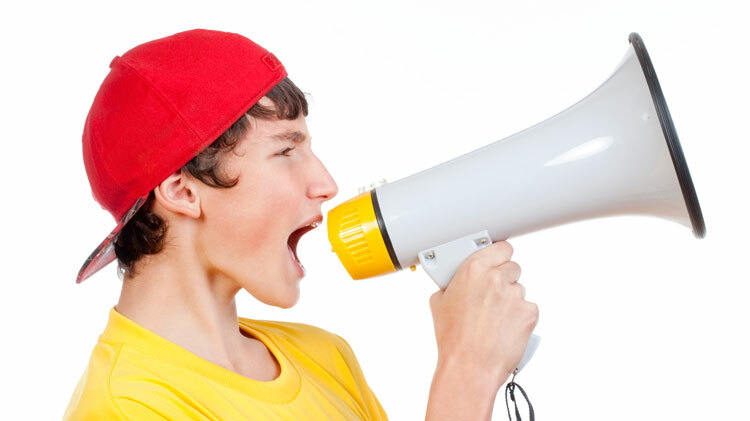 Date: Apr 26 2019, 10 p.m. - 7:30 a.m.
Military youth from all branches, all around the world will join together in the annual Operation Megaphone (OMP) Lock-in. This event is a joint service event designed to connect military teens to discuss key issues that affect military youth, promote communication across all military services, and provide opportunities for youth to give back to their communities. Food and drinks will also be provided throughout the night. Breakfast will be served in the morning. Youth must be in grades 6 - 8 and registered with Parent Central Services. Register by April 23.